Rockabye Baby CD's. 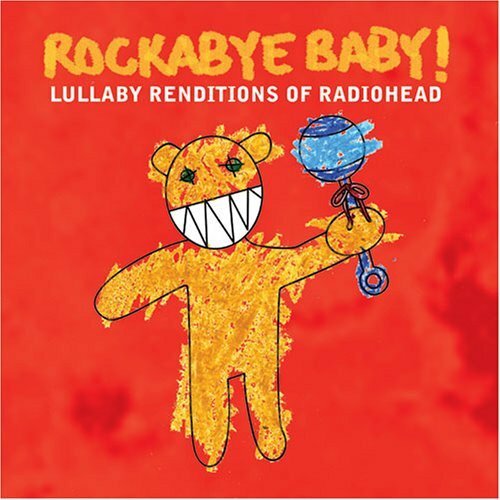 It began with the Radiohead version gifted to us when E. was born. This month we ordered the U2 and Queen versions (there are tons of versions on Amazon), so we can hum along while we tuck him into sleepy land. I mean, how cool is it that our child will grow up recognizing our favorite kinds of music? Time spent in front of the fire. I'm going back to bed. Thanks. I also need to get that Radiohead thing. Sounds awesome. 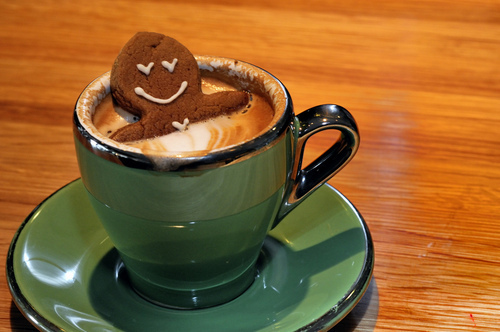 Love the picture of the gingerbread in the cocoa. And the smoothies look yummy. That gingerbread man photo is too cute. 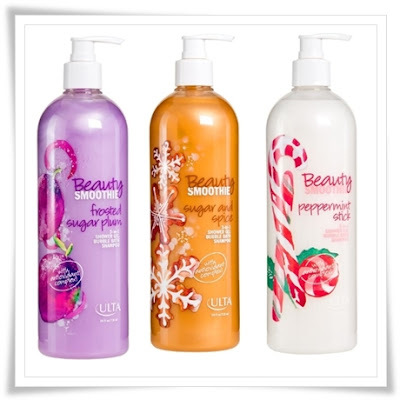 I think you have the perfect ideas on how to enjoy the winter and the Holidays. Growing up in Lakewood with all those century homes, I took for granted the loveliness of having a real fireplace in the house. I miss that SO much now! If I'm ever able to buy my own home, "real fireplace w/ chimney" and "huge front porch" are at the top of my must-have list. Thanks for sharing the awesome photos! If I didn't have to drive in it, I would love winter too for most of your reasons. Music is so far reaching, that's such a perfect lullaby idea. I'll bet those artists bring great spins to the songs. I love these posts! And that picture with the gingerbread man? Priceless! 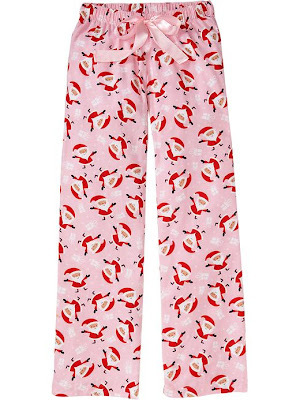 I could NOT figure out what was on the jammies in thumbnail. They are so cute. Also like everything else. Totally up for getting cozy. I love that gingerbread man!! I have a sick kid. :( Not a nice start to the weekend. But I do like your list! Maybe I will find a way to make it mine. 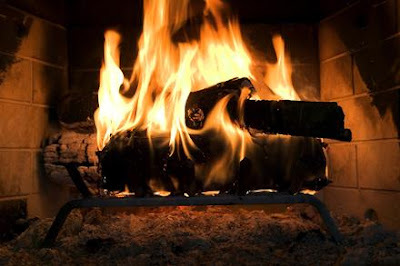 Oh man - I want to be wearing the comfy cozies, in front of the fire with a holiday brew - RIGHT NOW! Perfect post for today! Have a great weekend! Hope you have a great weekend too! It all looks very cozy. 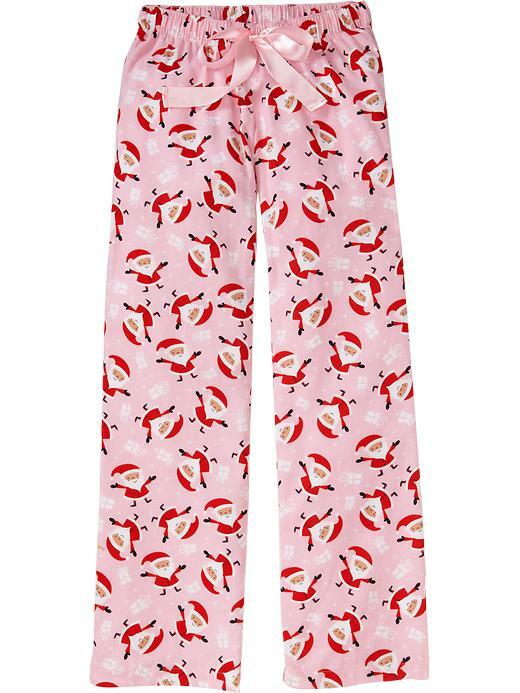 I'd wear the PJ's just to say I had Santa on my pants!!! Where did you get those bottles of Christmas? I have my eye on the peppermint one!! Nothing better than soaking in the tub! Gingerbread man rocks!